Joe is the Chairman and Chief Investment Officer of Essex. Prior to founding Essex in 1976, Joe was Executive Vice President and Director of Endowment Management & Research Corp. for nine years. 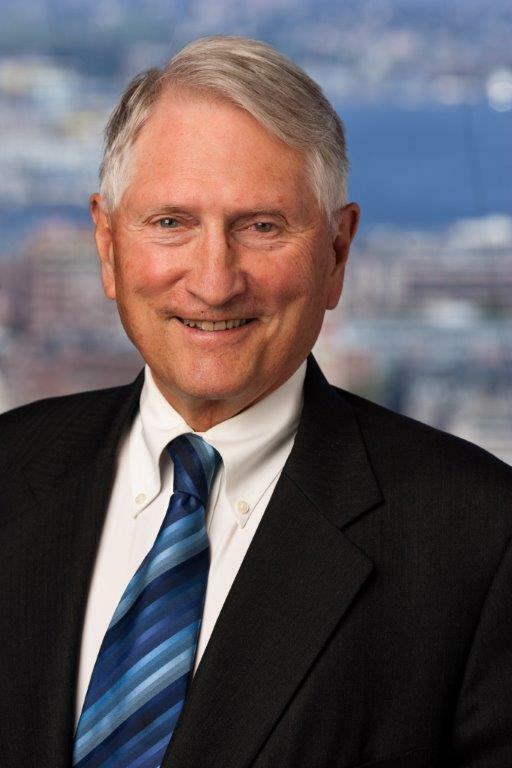 Before 1967, Joe was Vice President and Senior Portfolio Manager at the Massachusetts Company. Mr. McNay serves as a Trustee and member of the Investment Committee of the Dana Farber Cancer Institute. He is also a Trustee Emeritus of the Boston Ballet as well as a Trustee Emeritus and member of the Investment Committee of Children’s Hospital. He is a Board member and Overseer of the Museum of Fine Arts and a member of its Investment Committee. Mr. McNay is also an Overseer Emeritus of the Boston Symphony Orchestra and a member of the Yale University School of Management Advisory Committee. He received an A.B. from Yale University and an M.B.A. from the Wharton School of Finance.